​Bible and literature distribution is a big part of what CPC is all about. 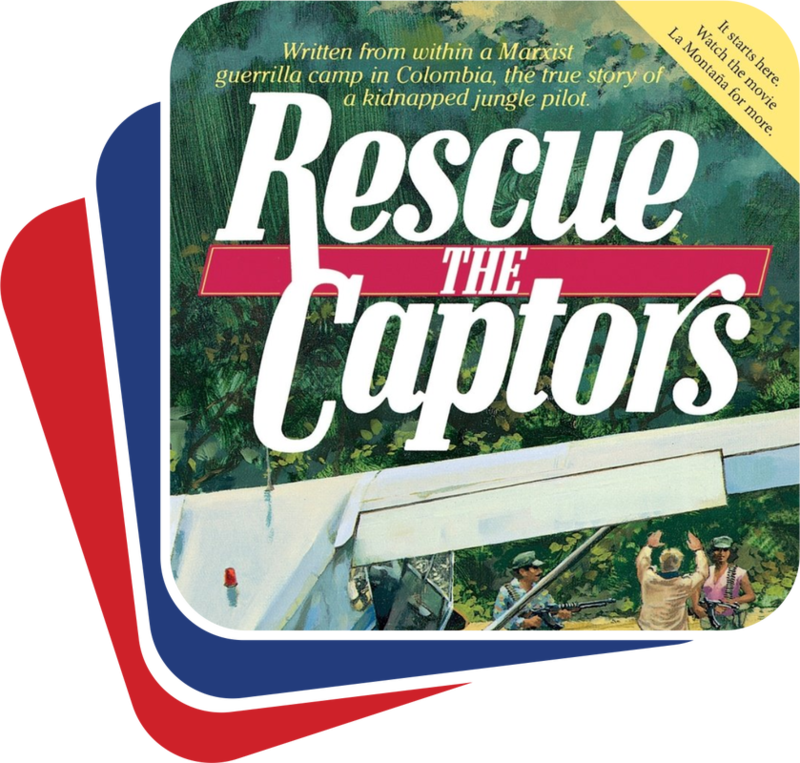 Over one million copies of the book that started it all, Rescue the Captors, have been distributed freely through out many countries including Colombia, USA and Canada in guerrilla camps, army bases, schools, universities, churches, prisons and countless other places. 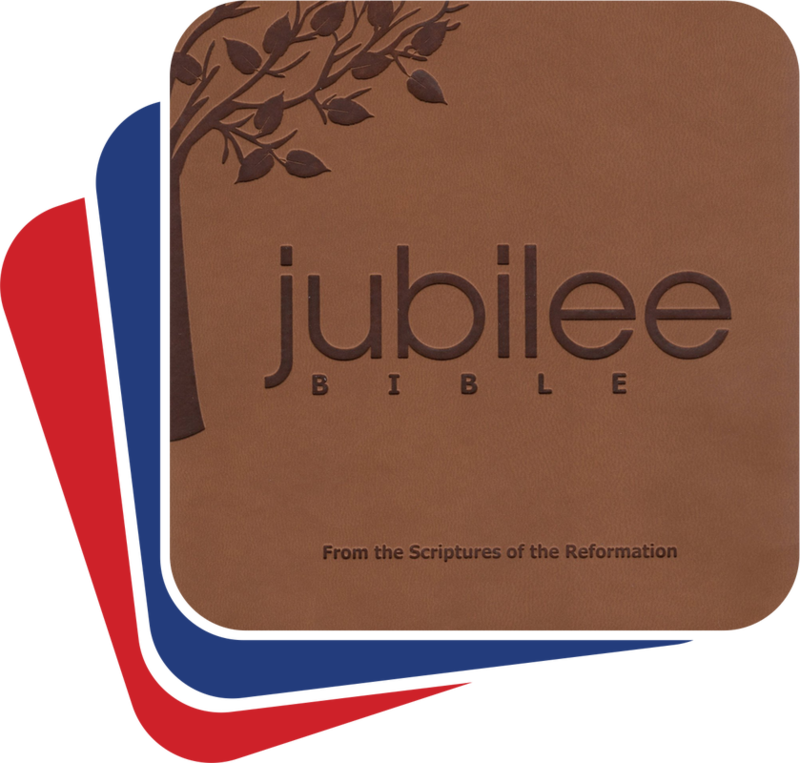 In the year 2000, Russell Stendal finished editing The Jubilee Bible, a revision intended to go back and return as close as possible to the roots of the pure message and pure language of the Scriptures of the Reformation. 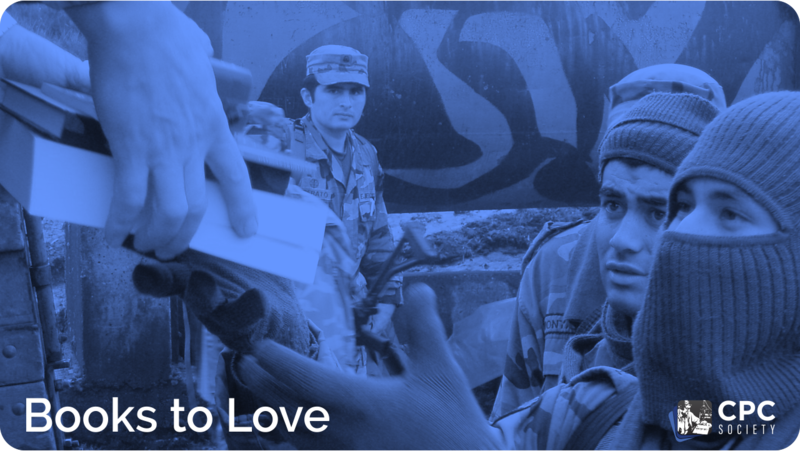 Since that time, over one million Bibles of the Jubilee translation have been distributed freely to the men, women and children involved in or affected by Colombia’s long-running civil war. Thousands of people that would have not been able to have a Bible have received Bibles. This has had a significant, untold impact on the country. In addition to this, over 2.5 million copies of other important books of diverse authors have been given free of charge to needy people in hostile and remote areas. 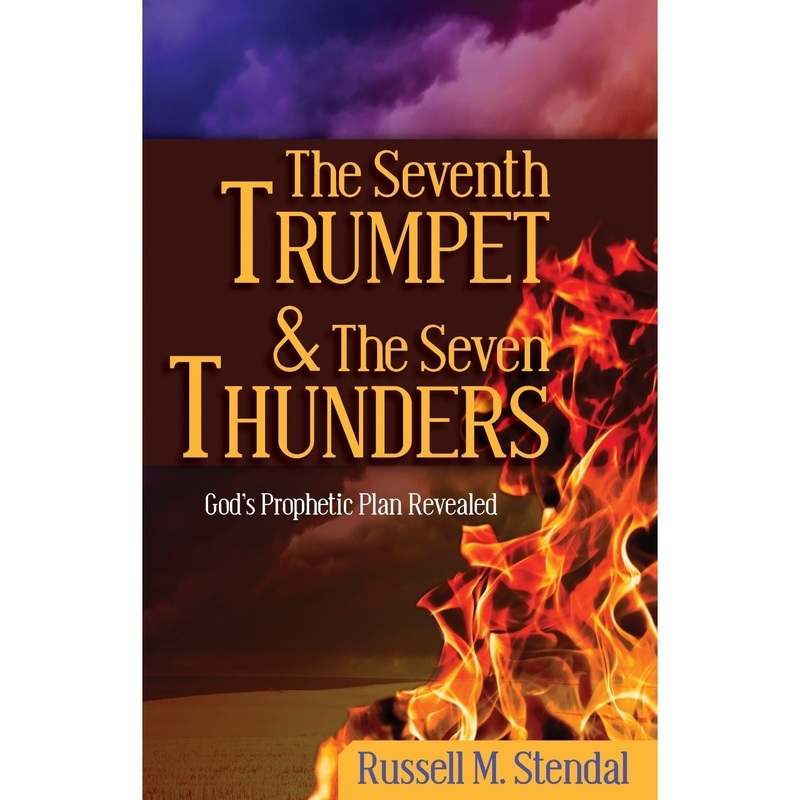 Russell Stendal has written over a dozen other books, including parts 2 and 3 in the Rescue the Captor series and several Bible commentaries. 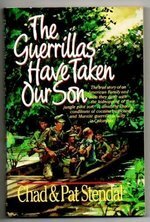 Check out all the great books that have been fundamental in helping form a new generation of peacemakers. You will see why we (and many others) have come to love and cherish them.